Last year, Dhani Harrison and thenewno2 experimented with hip-hop beats, spacey atmospheres, and guest appearances on their EP002. 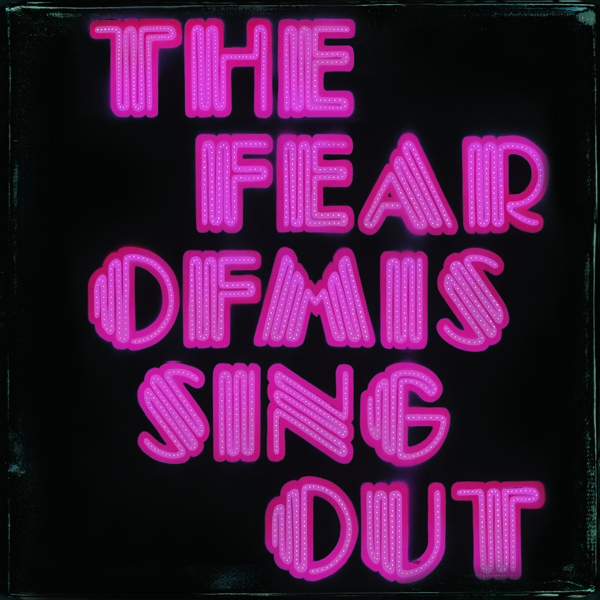 It looks as if some of those ideas have carried over onto their newly announced sophomore LP, thefearofmissingout, due out July 31st on H.O.T. Records Ltd. Produced by the Harrison and Paul Hicks under their pHd moniker, the record blends programmed and live instrumentation with obscure samples to create an intricate collage of electronica sounds,” according to a press release. And as with the previous release, the LP comes chock full of big name guests, including RZA, who was featured on the EP002 cut Mr. President, The Black Knights, and Harrisons Fistful of Mercy compatriot Ben Harper. 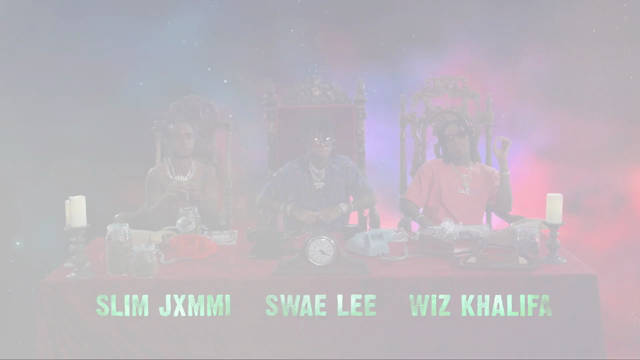 In support of the release, thenewno2 will appear at Lollapalooza in August.